Acrylic painting on gallery wrapped canvas. 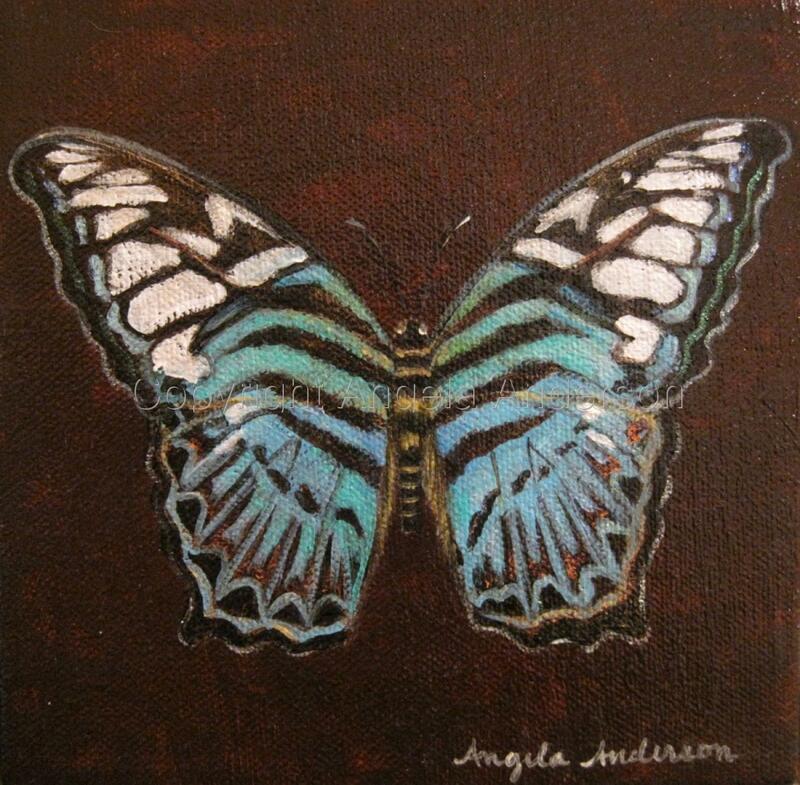 Part of butterfly series. 5" x 5.125"8" x 8.125"11" x 11.25"14" x 14.25"17" x 17.375"20.25" x 20.625"